Two Spectacular Championship Golf Courses! 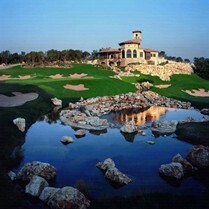 The La Cantera Resort & Spa combines the best of golf and the best of luxury. 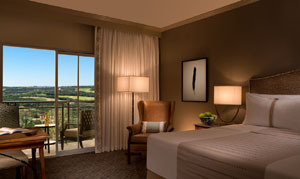 Situated atop one of the highest points in all of San Antonio, you’ll find La Cantera Resort & Spa. It’s a place where peace and tranquility flourish. Where emerald fairways and sparkling pools are the only things interrupting the scenic vistas overlooking the Texas Hill Country. A place where you’ll find a new sense of relaxation, whether you’re staying for business or for a well-deserved vacation. The resort's two championship 18-hole courses were designed to challenge your skill from tee to green. 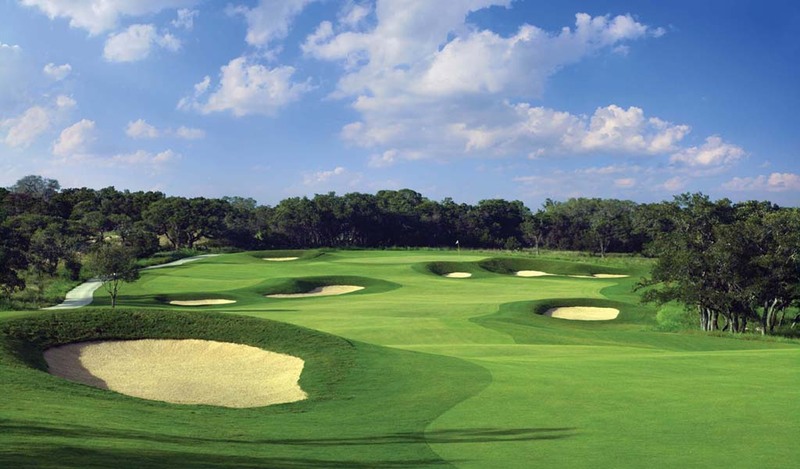 Each course offers some of the most scenic vistas in the Texas Hill Country. 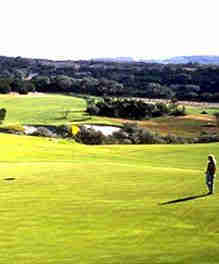 The Resort Course at La Cantera, a PGA Tour stop for 15 years was designed by noted golf course architect Jay Morrish and PGA Tour professional Tom Weiskopf. The second championship course, built in 2001, The Palmer Course at La Cantera was designed by the legendary Arnold Palmer. This 6,926-yard, par 71 masterpiece winds through the Texas Hill Country and offers the ultimate test of ability for even the most skilled player. 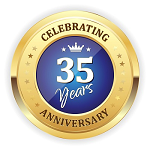 3 Days/2 Nights starting at $439* per player! * $429 per person/double occupancy for 2 nights and 2 rounds. THE ABOVE RATES ARE PER PERSON. EXTRA NIGHTS AND ROUNDS AVAILABLE UPON REQUEST. Some BLACKOUT DATES may apply. 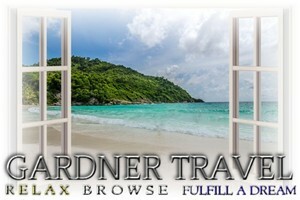 Tour-based rates not available Spring Break March 10 - 17 and some holidays. Many golf courses could be described as "jaw-droppingly beautiful." But when The Resort Course opened in 1995, its beauty was so highly regarded that it lured the historic Texas Open-one of the PGA Tour's oldest stops-to its greens that very same year. Designed by noted golf course architect Jay Morrish and PGA Tour professional Tom Weiskopf, The Resort Course at La Cantera snakes through the Texas Hill Country, offering breathtaking views, the most notable being a sheer 80-foot drop from the 7th tee to the fairway. The par-72 course was quickly named one of the Top 10 public access golf courses in the United States by Golf Magazine and one of the best new courses by Golf Digest. The seventh hole on The Resort Course provides one of the most remarkable scenes in all of golf. The tee shot on this 316-yard par four drops 80 feet down to the fairway, set in the bottom of an old limestone quarry. However, your eyes seem glued to what sits to the left of the hole: The Fiesta Texas Amusement Park, complete with "The Rattler," a huge wooden roller coaster directly on the other side of a fence from the green. Every 40 seconds or so, your concentration is interrupted by the shrieks of yet another group of thrill seekers as they cascade down the coaster's initial drop. The name says it all: The Palmer Course was designed by the legendary Arnold Palmer and the Palmer Course Design Company. And it certainly doesn't disappoint. Opened in March 2001, the course, together with The Resort Course at La Cantera, are the first public courses in South Texas to provide 36 holes of championship golf designed by golfing legends. Pristinely perched on 225 acres, The Palmer Course offers 18 holes on 6,926 yards of golfing bliss, par 71. Given the spectacular scenery and diverse Hill Country wildlife, it may be hard to keep your eye on the ball. Among its signature holes is the par 3 No. 4, boasting dramatic waterfalls along the entire front edge of the green and connected to the fairway by the Winnie Palmer Memorial Bridge, a tribute to Palmer's late wife. Want to map out your strategy for each hole? No problem. 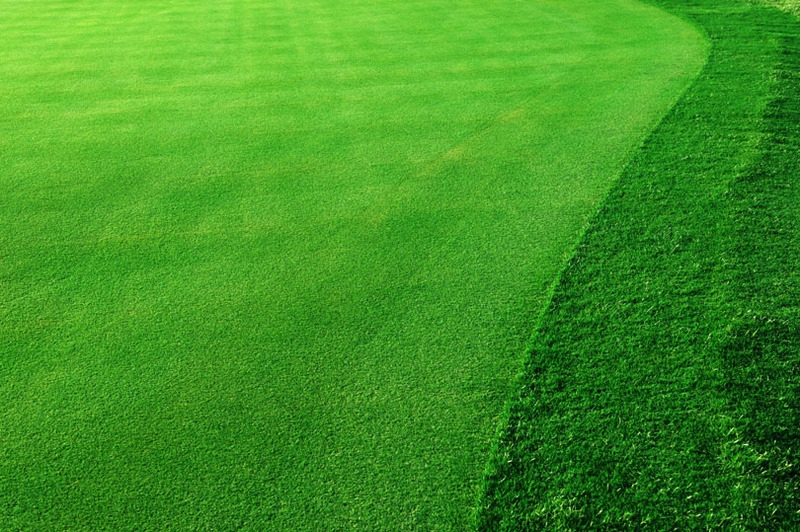 All carts are equipped with a state-of-the-art ProLink GPS system. Arnie himself played a six-hole exhibition on the course during the grand opening and unabashedly exclaimed, "The Palmer Course at La Cantera is one-of-a-kind and a first-class golfing experience." Equally impressive are the course facilities. The crown jewel is the 15,300 sq. ft. clubhouse overlooking the 18th green. Its grandeur extends the resort's Texas Colonial theme, a grand dame presiding over all festivities. 496 guestrooms including more than 33 suites and 34 Villas, all thoughtfully refined with inspired design touches that encourage total relaxation. 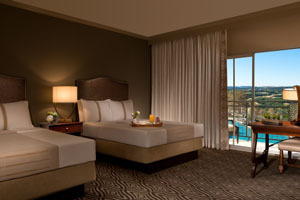 Deluxe King rooms are located throughout the resort, many offering elevated views from the most impressive vantage points. Some feature a balcony, and all offer luxuries for settling in and preparing for never-ending discovery. Located throughout the resort, the Deluxe Queen room is a retreat featuring 2 queen beds with resort, city, and Hill Country views. This San Antonio resort features a total of five pools, in addition to multiple hot tubs around the property. The resort pool is the perfect spot for the entire family to enjoy, complete with a waterslide and delicious poolside dining at the Vista Grille. For those seeking an exclusive experience, the adults‐only infinity pool offers a secluded space with incredible Hill Country views, along with ten luxurious cabañas and a sophisticated poolside bar, Topaz. To stay fit and focused while you're away you need a workout routine that's challenging, flexible and rewarding. La Cantera Resort & Spa provides all the equipment you'll need for a satisfying workout. From Life Fitness® cardio equipment with individual video monitors to dedicated zones for stretching and weight training, the resort's 7,600 sq. ft. Fitness Studio is a place to re-­energize your workout routine or maintain your momentum. You can also choose from a self‐guided three‐ or five‐mile jogging route winding around the resort's natural surroundings. Discover the La Cantera area with an invigorating run. Guests can choose from a self-guided three or five-mile route winding through the resort's natural surroundings. Visit the Concierge Desk for your pocket-sized running map. They can also provide fresh towels and cold bottled water upon return to the resort's entrance. Loma de Vida Spa & Wellness is a secluded sanctuary immersed in nature and situated on one of the highest points in San Antonio with breathtaking views of the Texas sky. The spa invokes the spirit of the Hill Country and Texas to inspire traditional spa offerings (massages, facials), signature experiences indigenous to the area and results orientated services integrating technology and nature to create a true sense of balanced well-being. La Cantera Resort & Spa offers the use of computers, printers, and a fax machine to all guests. Additionally, La Cantera Resort & Spa is proud to feature a full-service UPS Store to take care of all of your packaging and mailing needs while visiting our San Antonio Resort. The UPS store is open from 8:00am - 5:00 pm daily. Explore nine restaurants and bars at La Cantera Resort & Spa, each showcasing Texas-inspired cuisine with a distinctive Hill Country twist. SweetFire Kitchen features private and al fresco dining while Primero Cantina offers Tex-American dishes in a vibrant, poolside setting anchored by an indoor/outdoor bar. Sire Bar is the perfect place to sip a hand-crafted cocktail and snack on small bites and charcuterie offerings from Bocado. Topaz and Vista Grille at the adult & resort pools offer healthy cuisine and inventive poolside cocktails.